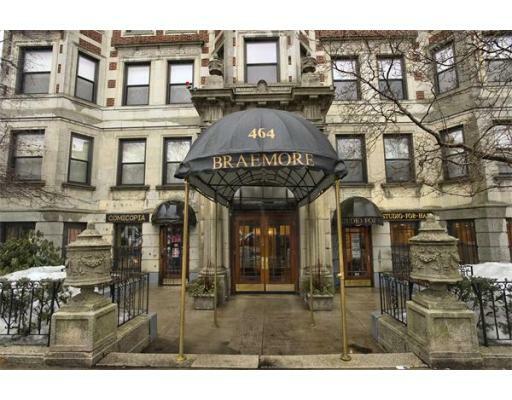 The Braemore Condominium lies at the intersection of the Back Bay, the Back Bay Fens, and the Kenmore Square area in Boston Massachusetts. We are an easy walk from the MBTA's Kenmore Green Line 'T' station, Fenway Park, the Charles River, and much of Boston University. To contact the building's property manager, or the Board of Governors, please use one of the two contact forms below.